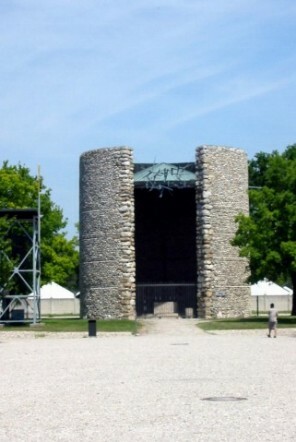 In March of 1933, Heinrich Himmler ordered that a concentration camp be built at Dachau. 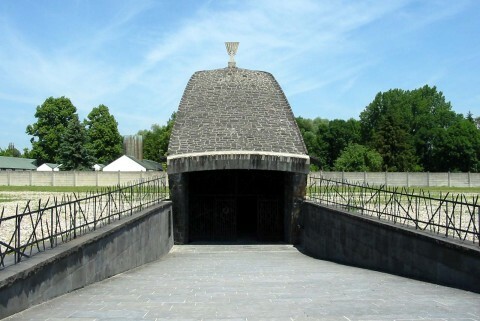 This was the first concentration camp regularly used by the Nazi regime to hold prisoners. 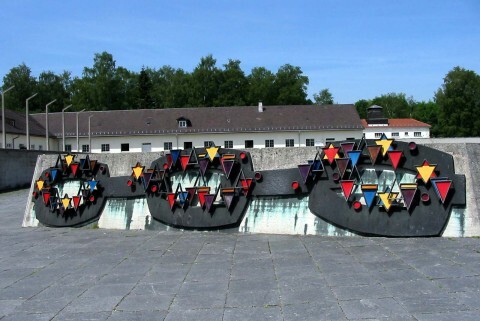 The first prisoners held in Dachau were those who opposed the Nazi regime, e.g. Communists, Social Democrats, and those involved with various trade unions. 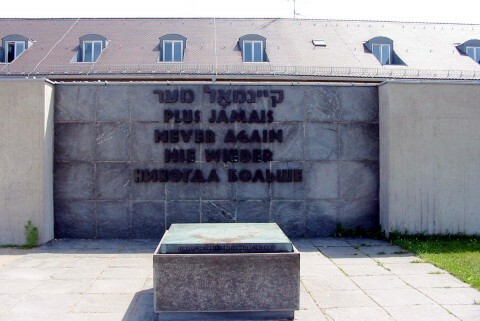 The first Jewish prisoners were also sent here because of their opposition to the Nazi regime. Later, homosexuals, gypsies, Jehovah's Witness, and priests were also sent to Dachau. 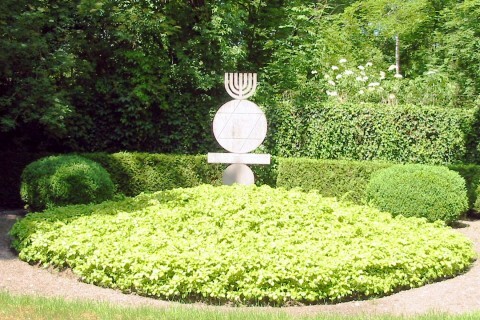 After Kristallnacht, more than 10,000 Jews were sent to the Dachau concentration camp. Before the war, prisoners were forced to do hard labor such as working on roads and in gravel pits. During the war, the prisoners built armaments for the Germany army. 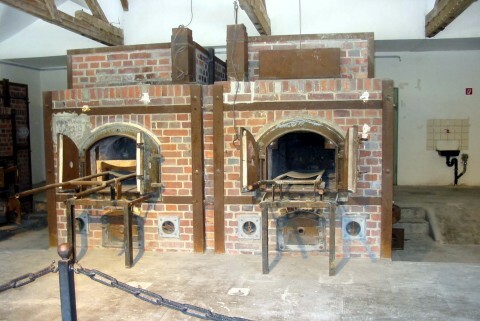 Many prisoners lost their life in Dachau, either by being shot or by other means; many others died from starvation or disease. Many prisoners were used by SS doctors for various medical experiments. Towards the end of the war, as the Allied forces advanced, more and more concentration camps were evacuated. 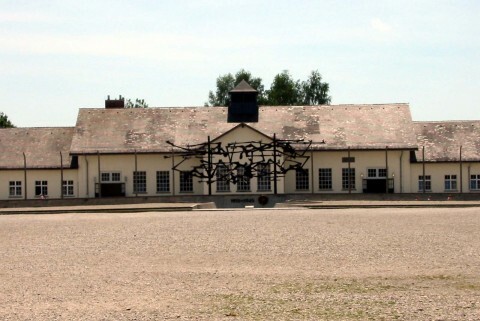 Prisoners were moved to other camps that were being run by the Nazis. 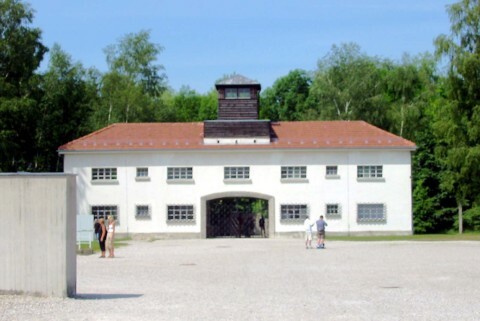 These camps became extremely overcrowded, Dachau being one of them. 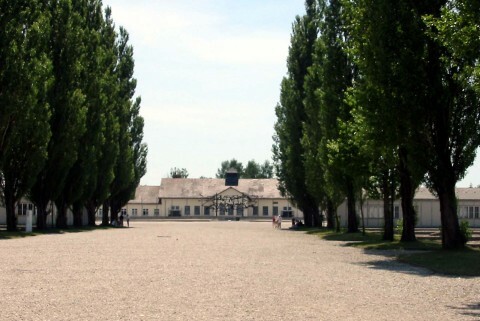 Thousands at Dachau died of typhus. 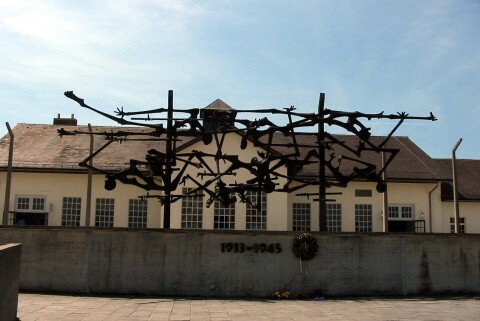 Finally, on 29 Apr 1945, U.S. Army troops liberated the Dachau camp, still holding over 67,000 prisoners. "...a warning reminder and commemoration of the suffering experienced by all prisoners."